Centre for Advanced Studies on Islam, Science and Civilisation (CASIS), Universiti Teknologi Malaysia (UTM) was established when the then Vice Chancellor Dato’ Seri Prof. Dr. Ir. Zaini Ujang invited Prof. Dr. Wan Mohd Nor Wan Daud to found and direct a centre to promote advanced scholarship and learning for the advancement of knowledge in the fields of study relating to Islam, science and civilisation. 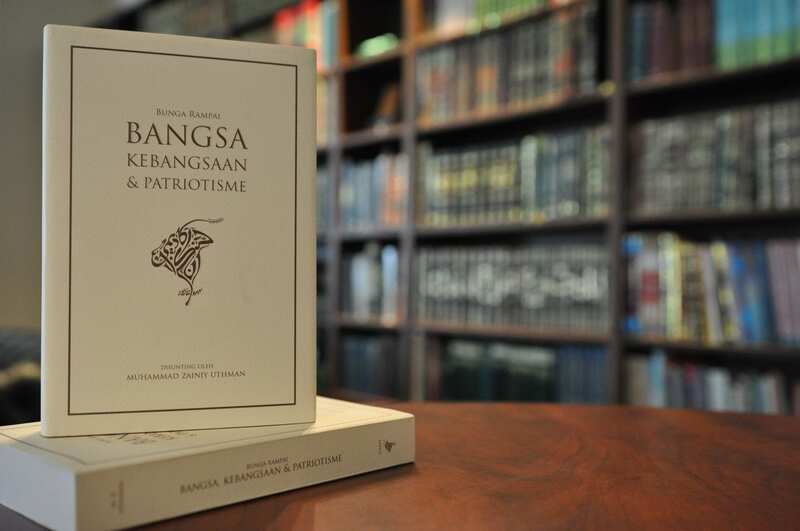 CASIS specializes in the said fields and the allied sciences under the ambit of the worldview of Islam in full cognizance of developments in other civilisations, especially in the contemporary world along the philosophy and practice espoused by the renowned Tan Sri Prof. Dr. Syed Muhammad Naquib al-Attas. Prof. Dr. Wan Mohd Nor, Prof. Dr. Muhammad Zainiy Uthman and Assoc. 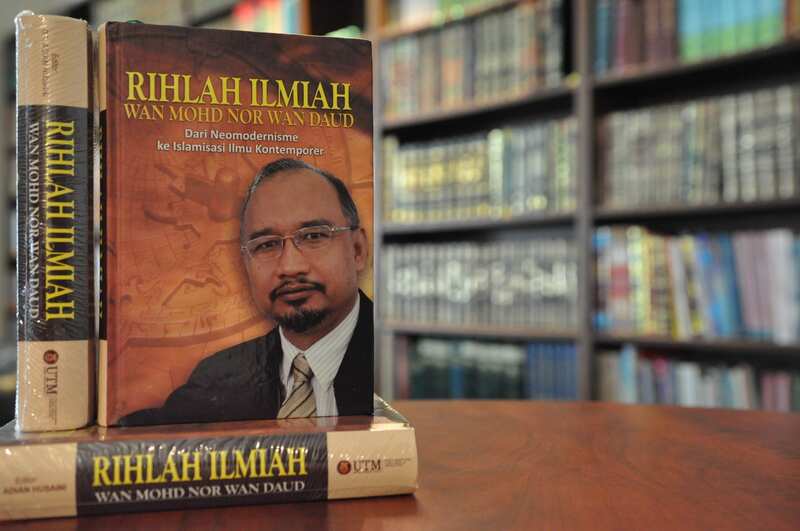 Prof. Dr. Khalif Mu‘ammar were the founding members of CASIS and they began its instruction on February 1, 2011, with Prof. Dr. Wan Mohd Nor as its Founder-Director. Among the Centre’s main objectives is to train young scholars who are intellectually adept to delve into the intricacies of religious thought while simultaneously at home with intellectual and scientific ideas, technologies and socio-economic thought, and institutions of today. They will have the requisite intellectual tools and competent knowledge to imbibe from the multi-disciplinary programme to prepare for future intellectual and civilisational challenges at home and the world at large. In order to support quality instruction, learning, research and publication, CASIS welcomes all parties, corporate bodies and individuals, to generously contribute to our fund raising drive. 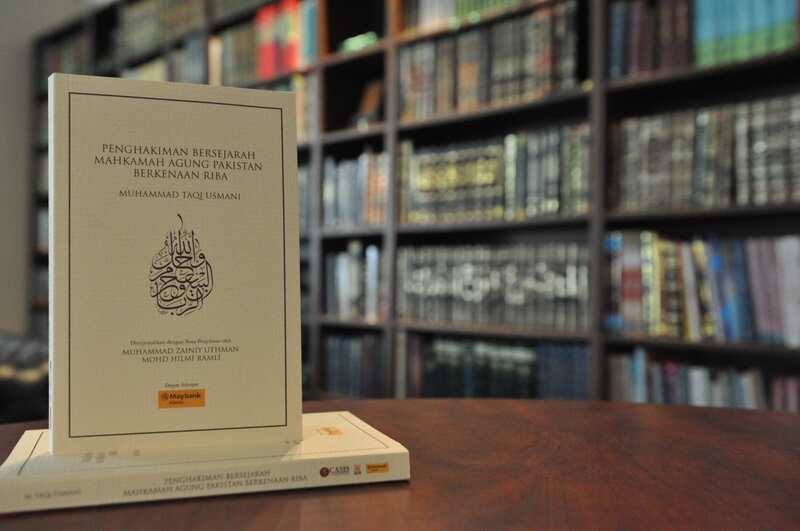 Since its inception, CASIS, as a centre of excellence strives to provide rigorous and intellectually challenging programmes at the post-graduate level as a strategic initiative to revivify the Islamic civilisation in its full glory. Your contribution in the form of dedicated zakat, waqf, and ṣadaqah will consolidate CASIS to become an advanced centre of scholarship and learning with the highest quality of intellectual and academic faculty, and an excellent library. 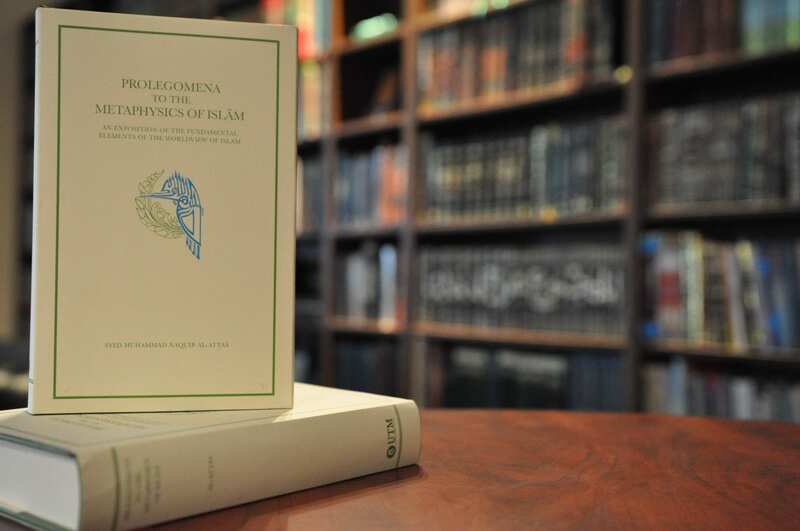 A sound financial backing and outstanding facilities will enable the first-rate training of future minds from all over the Muslim World to become bearers of the light of illumination of true knowledge following the footpaths of learned scholars of the past. to conduct seminars and other academic endeavors. SMN al-Attas Chair is a distinguished chair established at CASIS in honour of Tan Sri Professor Dr. Syed Muhammad Naquib al-Attas, a renowned thinker in contemporary world. The Holder of the Chair will conduct CASIS Saturday Night Lecture Series, scholarly dialogues and seminars—among other academic duties. 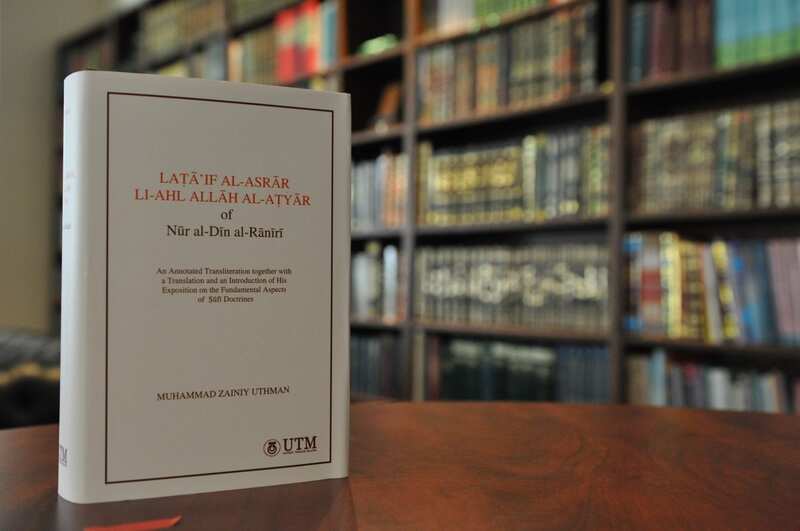 CASIS has published impactful books by prominent scholars in the field of Islam, history, science, and civilisation. More books will be published in the future. 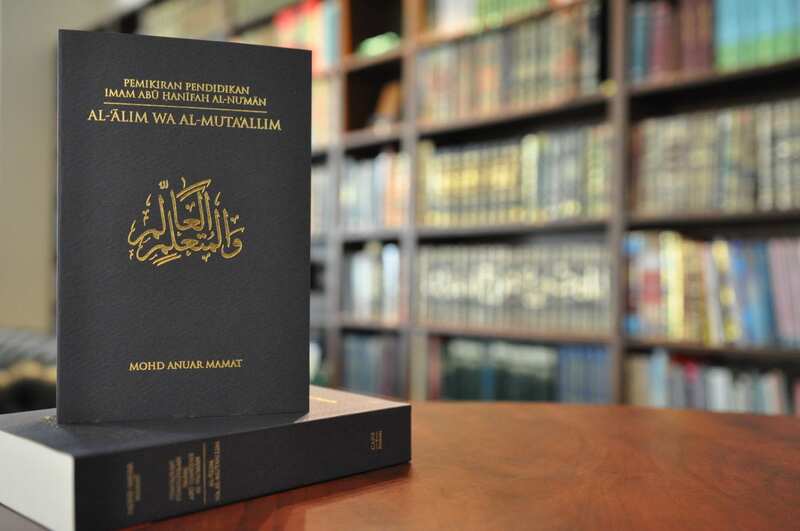 The great Muslim libraries of the past eclipsed the libraries of Europe in the Middle Ages with their excellent handwritten sources and sheer amount of resources available. Benevolent patrons supported all those who worked in this unique institution. 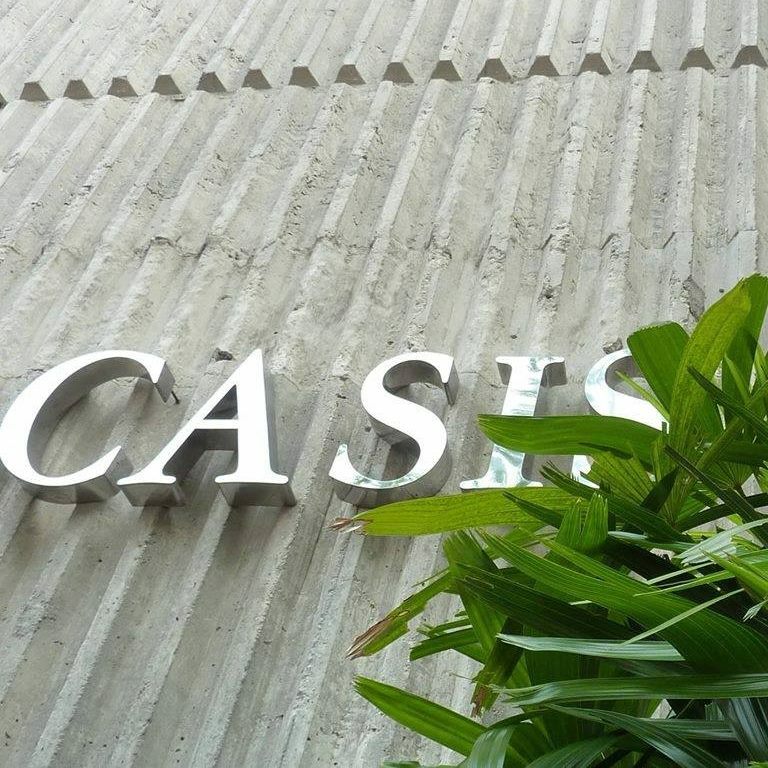 In the same spirit, CASIS seeks generous philanthropists, organisational and individuals, to financially contribute to assemble a library of major reference works to support the teaching, learning and research ventures at the Centre. A good number of students who embark on this path of learning at CASIS are of straitened means from less fortunate backgrounds. Many are wayfarers (ibn sabīl) who leave their homes, locally or abroad, to take residence here for an extended period of time away from the comfort of home. They may fall and be categorized in one or more of the beneficiaries of zakat and therefore qualify for reliable support for their sustenance in the form of cash money, foodstuffs, clothing and shelter, etc. Most importantly, the struggle for the highest educational excellence for the sake of comprehensive Muslims advancement should be adequately supported by zakat, waqf and ṣadaqah funds. 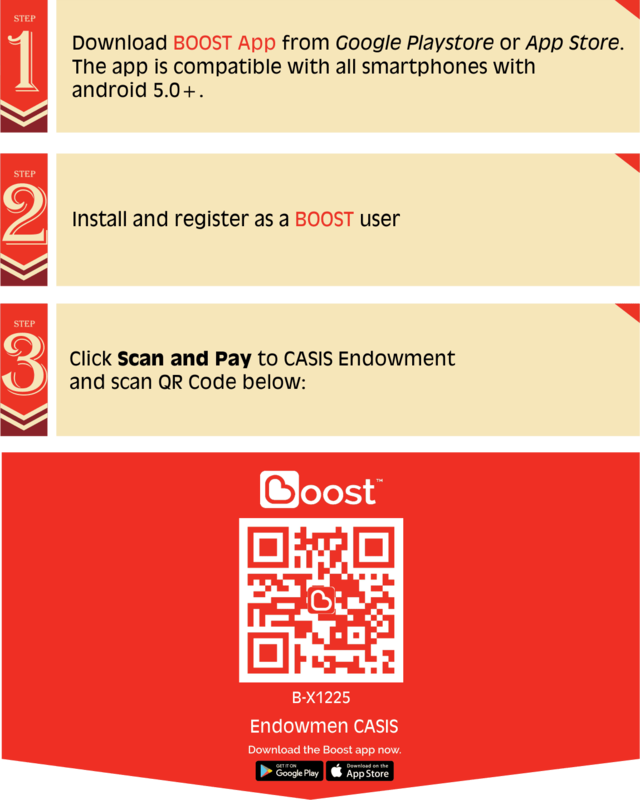 Contributions to CASIS Endowment Fund can be made through Bendahari Universiti Teknologi Malaysia. 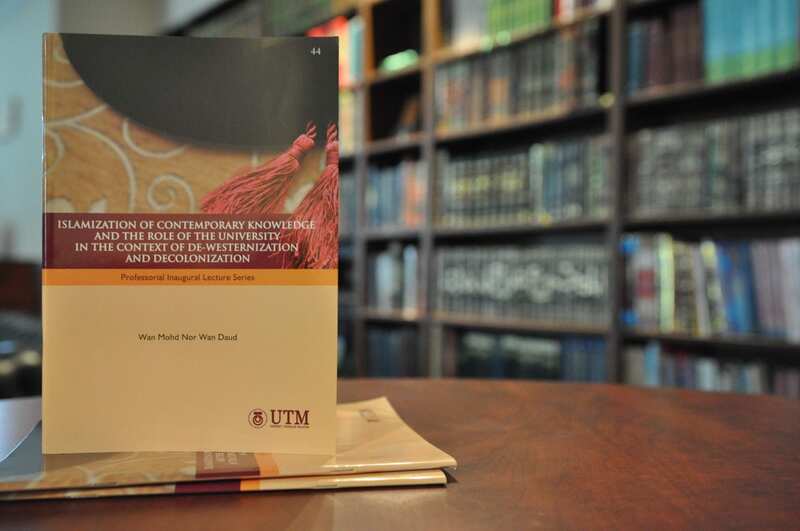 This fund has been recently established and is managed by UTM Endowment to support educational, intellectual and cultural endeavours by CASIS UTM. Step 1: Make your cash contribution to Bank Islam’s account no. 14032010035630 or cheques made payable to Bendahari Universiti Teknologi Malaysia. Step 2: Fill in the form and then send it together with the slip/receipt of transaction either to casis@utm.my; or whatsapp to +60 19-306 8241. Any contribution, cash or cheque(s), shall stipulate ‘Donation for CASIS Fund’ or other similar indications pointing to CASIS usage. All contributions are tax deductible. (Ref. JHDN. 01/35/42/51/179-6.1840. Government Gazette 1379(25/4/74)).